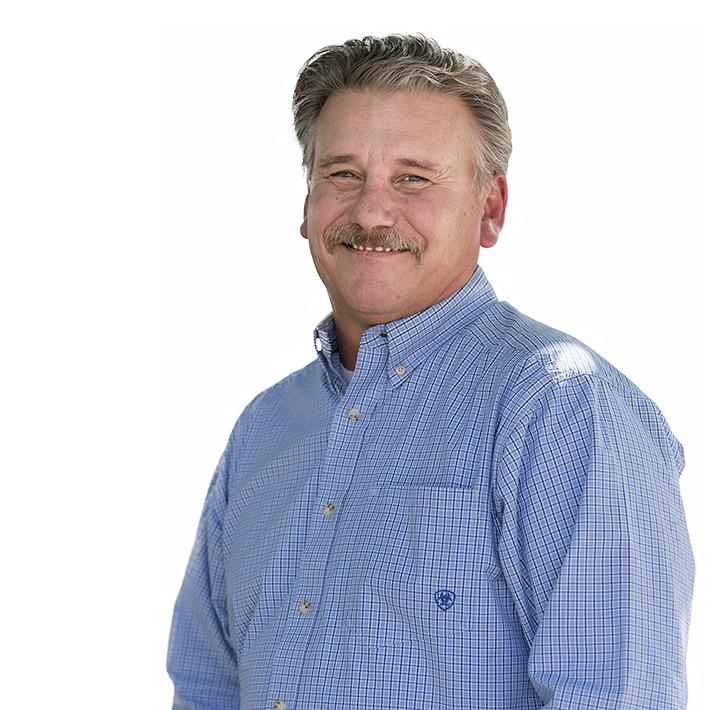 Joe Turner has been with CSHQA for more than 30 years, and over the decades he’s honed his skills for leading teams and inspiring them to create thoughtful, quality work. As Senior Project Manager Joe specializes in grocery, retail, and fuel center buildings, such as the Whole Foods Markets in Basalt, Colorado, and Olathe, Kansas, and truck maintenance facilities for Autozone. Each project calls upon his expertise in drafting and detailing as well as his attention to quality control. He’s also on target — literally — as a competitive trap shooter. Joe is a camper, a motocross and motorcycle enthusiast, and has a knack for making jerky and smoking meats, which often supply his family’s bi-monthly celebratory gatherings.